Why choose these luxury rental condos? The answer is simple! Market Square is located in the heart of the village of Beaver Creek, Colorado. There really is something for everyone. Whether you’re looking for a spa-tacular time, a family vacation, or a romantic getaway, you’ll find it all in Beaver Creek. Market Square occupies one of the premier locations in one of North America's finest mountain resorts. Located in Market Square's own mezzanine are several art galleries and specialty stores, with the renowned Vilar Center for the Performing Arts located but an elevator-ride away, to Market Square's lower level. We pride ourselves in your satisfaction. These properties are owner-managed. We will earn your trust and repeat business by providing you with the highest level of care and commitment. We purchased in Market Square pre-construction so that we could design the ultimate get-away space and now we are sharing it you. 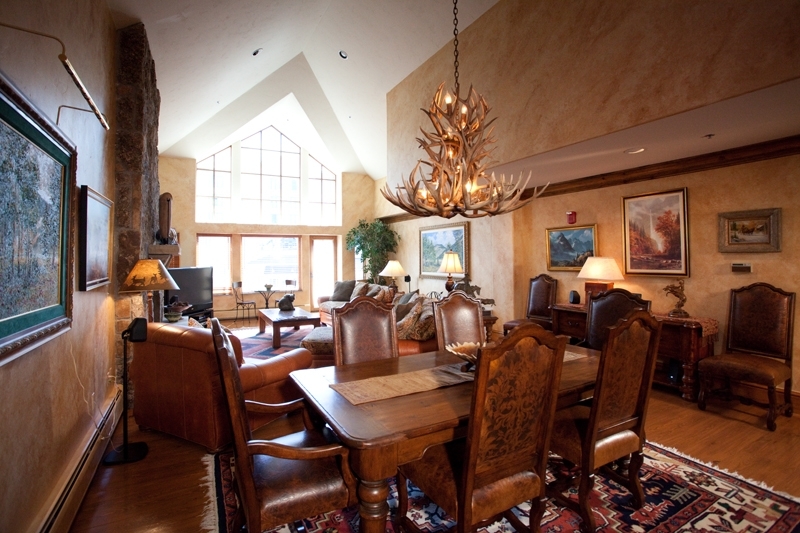 Better than a hotel, enjoy the very best vacation condo rental that Beaver Creek offers.